Where is MailChimp freddie? 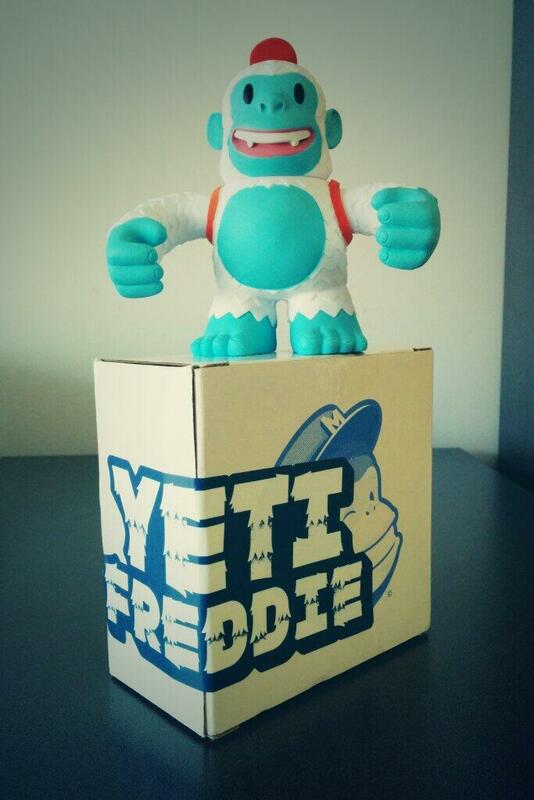 “Tengo un nuevo amigo que me ayuda con las newsletters: "Yeti Freddie". Thanks @MailChimp” - Where is MailChimp freddie?